Cinnamon Ridge Farms along with our sponsors and local farmers hosted our second Farm to Table event on July 28, 2018. The goal of the event was to share personal experiences, as well as science and research to help our consumers sort through the myths and misinformation surrounding food and farming. The video below has scenes from the event. Our guests for the evening enjoyed a meal prepared by Jeff Grunder from The Iowa Machine Shed Restaurants. The meal was served by North Scott FFA students. What is a Farm to Table Event? Farmers offer an important perspective on food. But not everyone has the opportunity talk directly with a farmer or visit a farm. 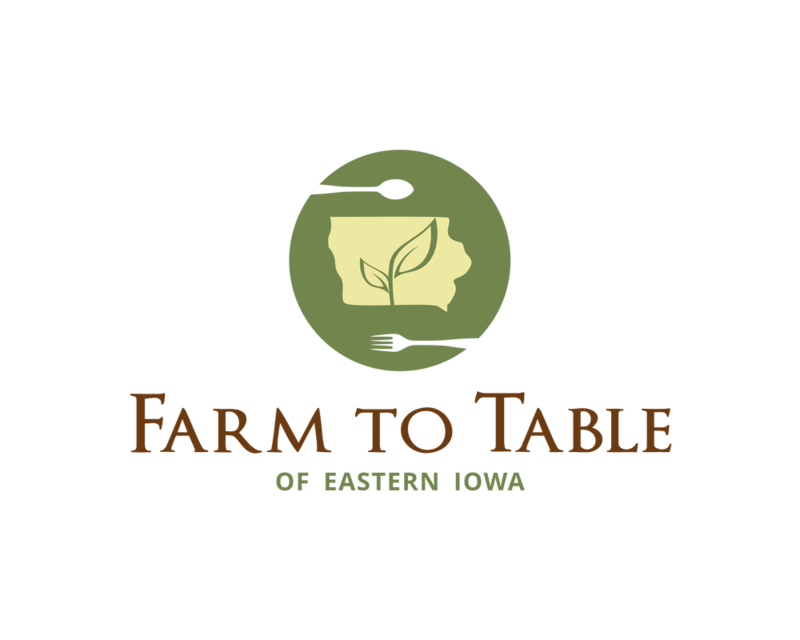 This Farm to Table event provided guests with the opportunity to meet some of Eastern Iowa's finest farmers that grow and raise our food. Throughout the evening guests enjoyed engaging conversation, delicious food and drinks, and the opportunity to see and experience, first hand, a modern Iowa farm. All we ask is for you to come prepared with your questions and thoughts about today's food and farming. To view photos from the event, please click here. Please follow the download link beside each picture. Our sponsors for this year's event.